Travel poster was painted by Norman Wilkinson. 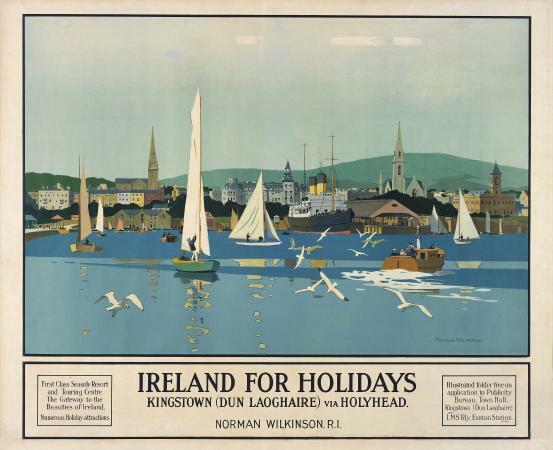 It shows the Harbour and Steampacket boat operating from Kingston Dun Laoghaire and Holyhead, Ireland and England. 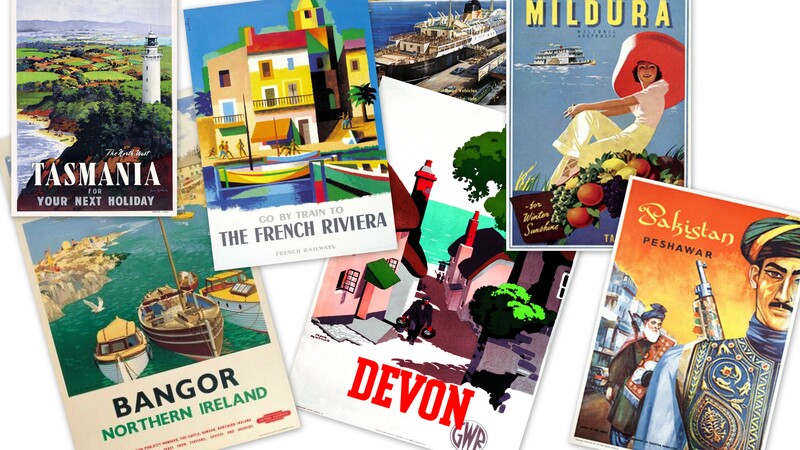 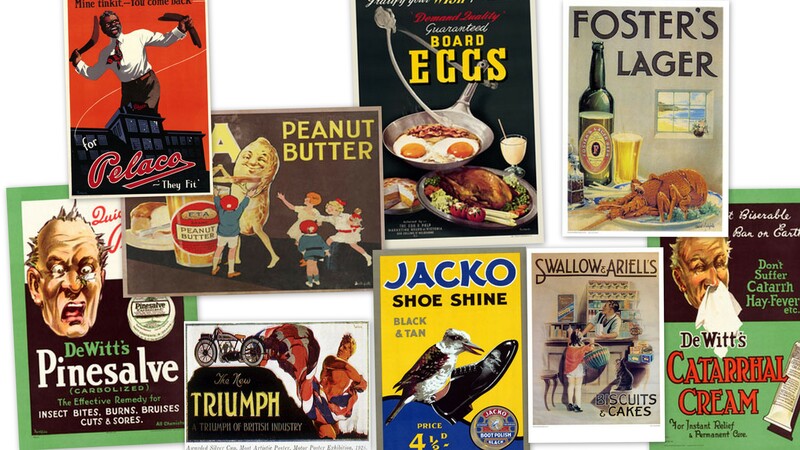 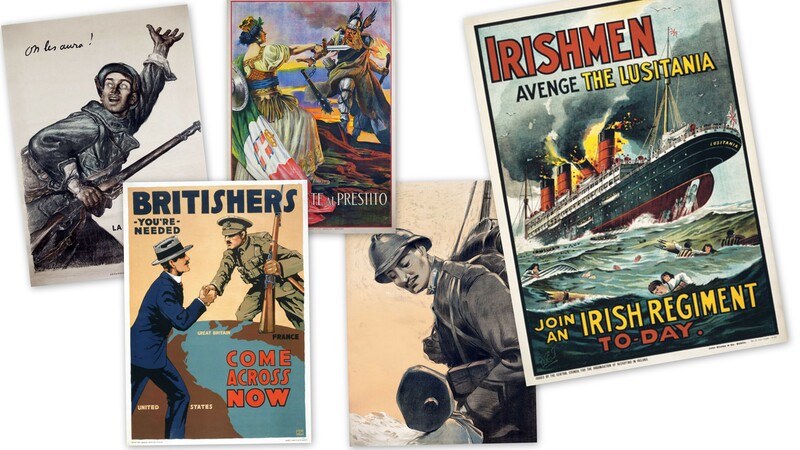 I believe the age of the original travel poster is dated to before 1922 because it shows the british insignia on it.